You can easily block unwanted calls, sms with "Call Blocker+". 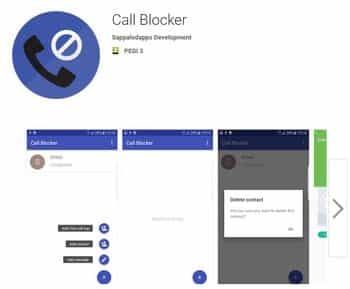 Select your call blocking parameters and don't disturb incoming calls. Use this application at the meeting, resting, working, sleeping or want to get rid of disturbing numbers. Application updating as many times as possible. Are you annoyed by spam calls? Download our free Call Blocker app and reject spam calls. Add phone numbers to your own personal blacklist and the app will reject the blocked numbers for you. 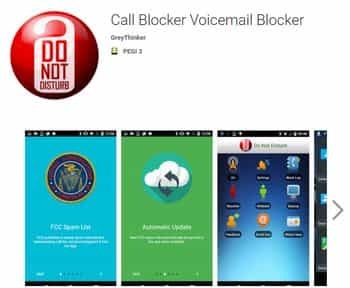 Please make sure you are NOT using anything else to block the same number, either your phone's internal blocking list (auto reject list), or your carrier's blocking service, or any other call blocking app. The pick up and hang up won't work if you are using something else to block the same number. If you are not sure, turn off the blocker and see if the call is still blocked.